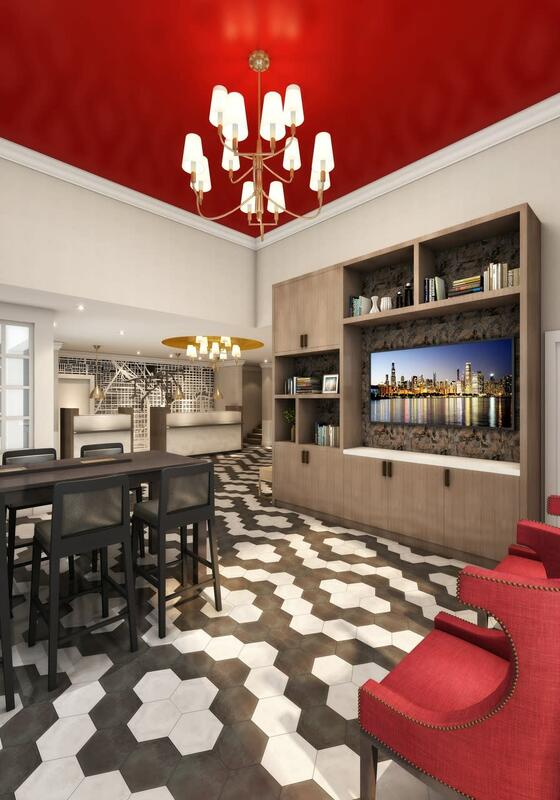 The first and flagship property of The Red Collection, the brand new St. Clair Hotel opened October 1, 2018 following a comprehensive, multimillion dollar renovation. 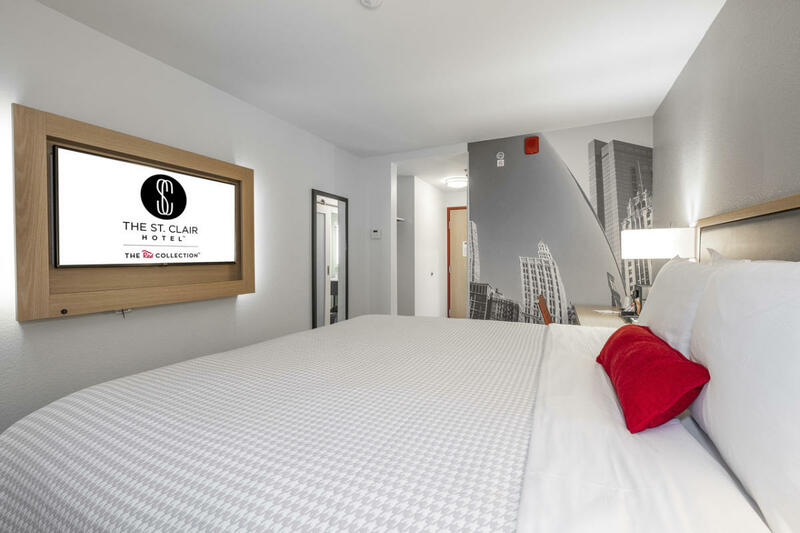 The St. Clair Hotel offers modern, accessible and affordable accommodations just a half block from the iconic Magnificent Mile, Chicago's premier shopping and dining destination. 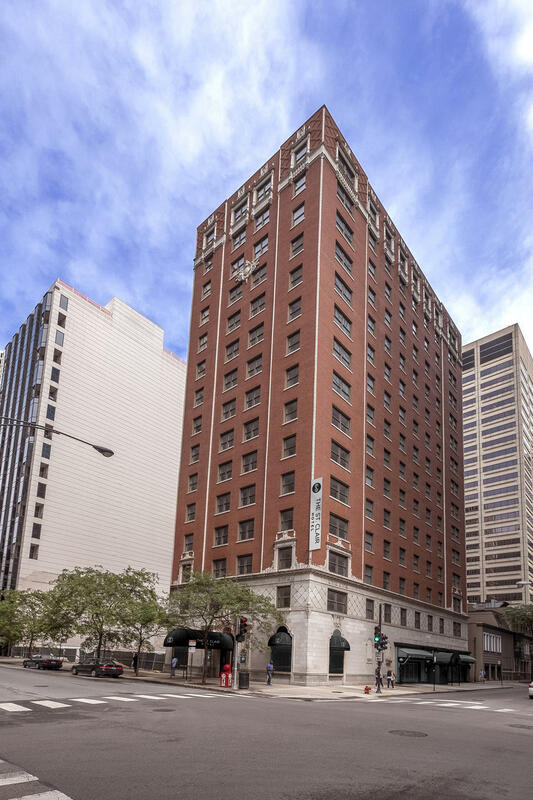 The hotel is also conveniently located to Northwestern University Memorial Hospital, Lurie Children's Hospital, Navy Pier, the Loop Millennium Park, Grant Park and Lake Michigan beaches. 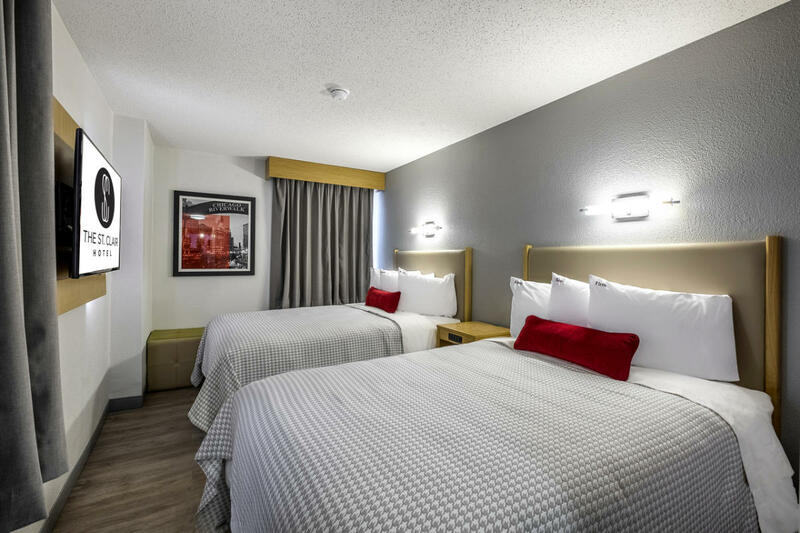 We are just 3 miles from McCormick Place and under a mile to Loop - making our Hotel and location an excellent choice whether you are in Chicago for business or pleasure. Guests of the St. Clair Hotel enjoy spa-inspired bathrooms, deluxe pillowtop mattresses with exclusive Love Your Linens bedding and Seattle's Best Coffee in each room. Exclusive Fast Free Verified Wi-Fi is available throughout the hotel to meet all of your business and leisure connectivity needs. The hotel is 100% smoke free. We love Fido & Fluffy! One well behaved pet under 40 pounds is welcome to stay - free! 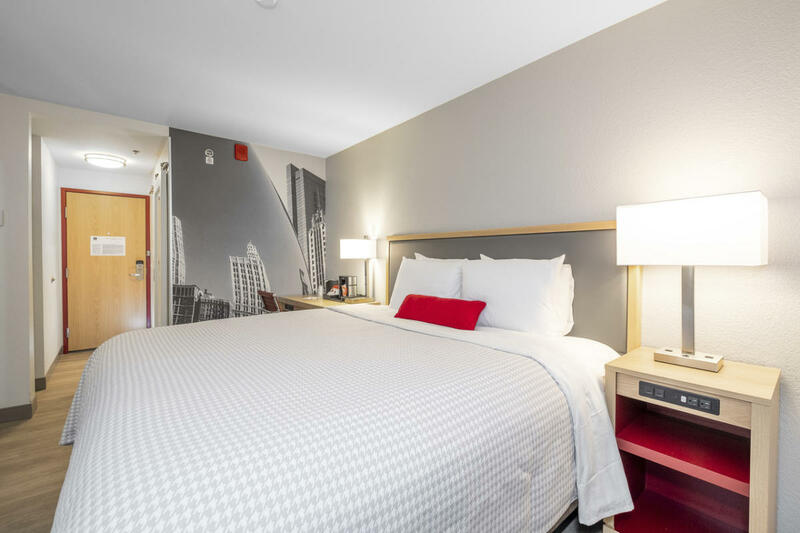 Featuring centrally located hotels in the hearts of cities travelers love, The Red Collection provides modern and affordable accommodations.